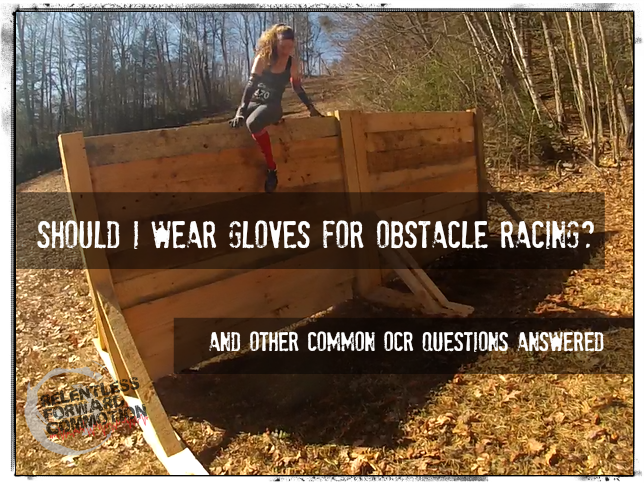 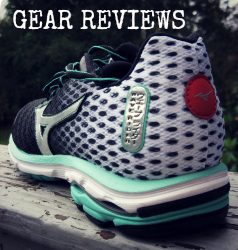 Should I Wear Gloves for Obstacle Racing? 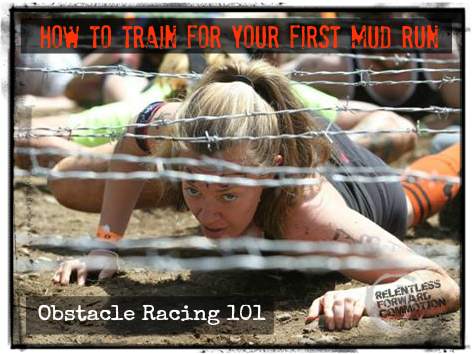 And Other OCR Questions Answered. 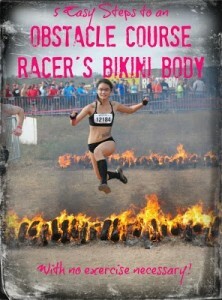 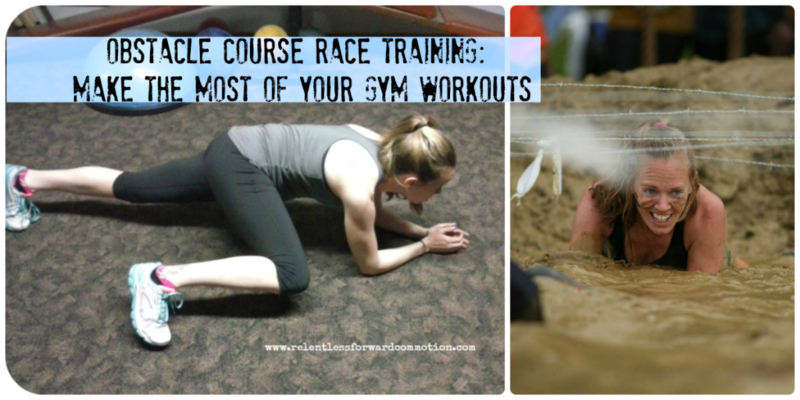 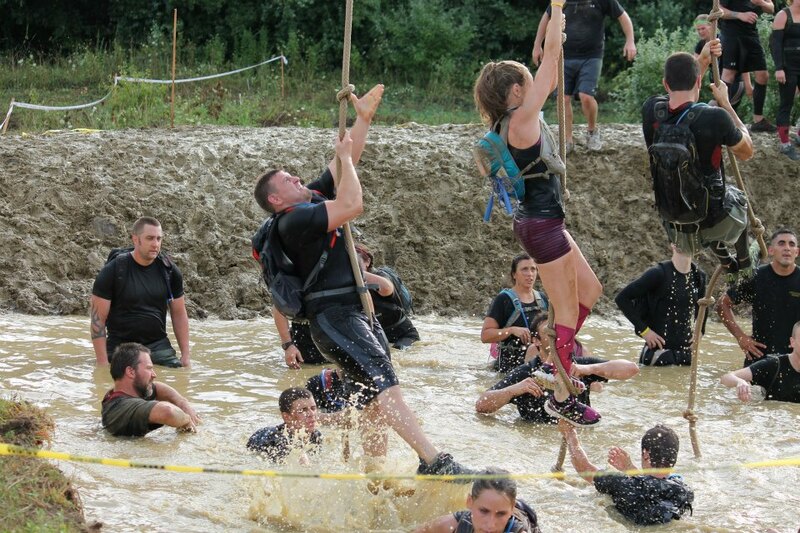 Obstacle Course Race Training – Make the Most of your Gym Workouts. 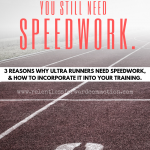 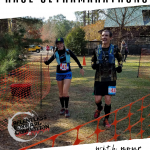 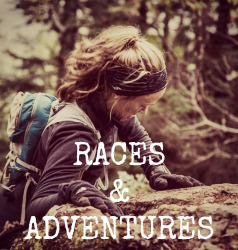 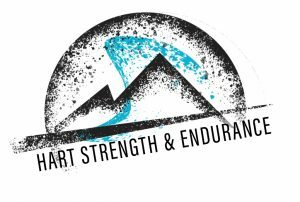 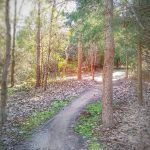 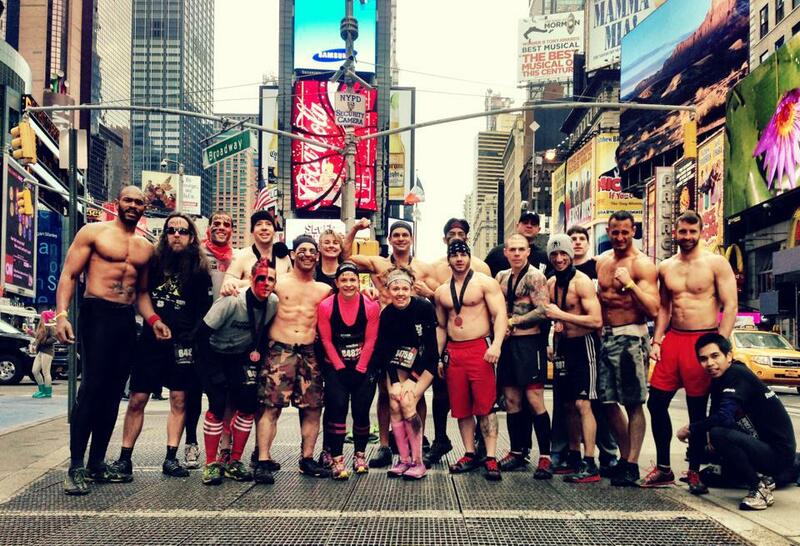 An Open Letter to Spartan Racers: LEAVE NO TRACE.